Diet pills have become very popular in the past several decades, and 15% of American adults have reported using them or other weight loss supplements. While there are many popular varieties on the market, they shouldn't be treated as a magic bullet solution. 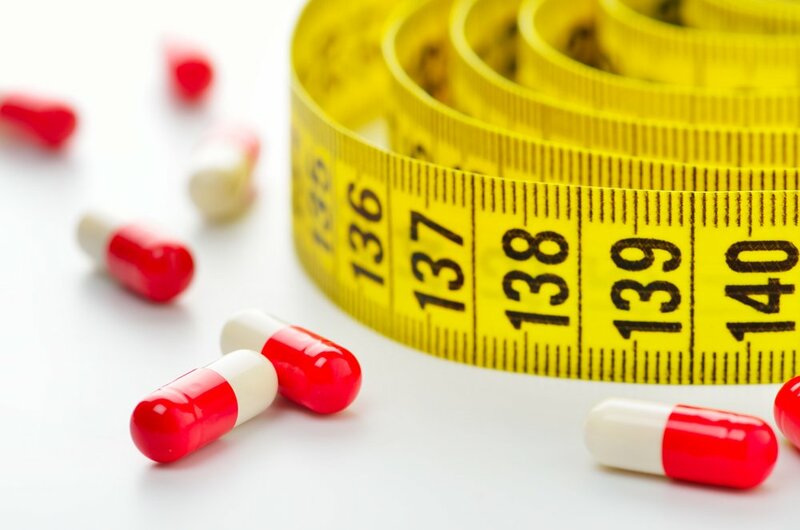 In fact, diet pills often come with potentially dangerous side effects, which raise serious red flags around this "healthy" weight loss solution. The origins of the modern day product can be traced back to the 1940s, when amphetamines were commonly used to suppress appetite and increase alertness. More hit the market in the 1960s with the use of thyroid hormones for weight loss. Recently, the focus has shifted toward a weight loss solution that is more natural and organic, such as calcium or fish oil supplements. Diet pills work in many different ways. Some increase the body's metabolism, others suppress appetite, while a few prevent fat absorption in the body. At the end of the day, these products all promise to help you lose a significant amount of weight in a short period of time without making you change your lifestyle. 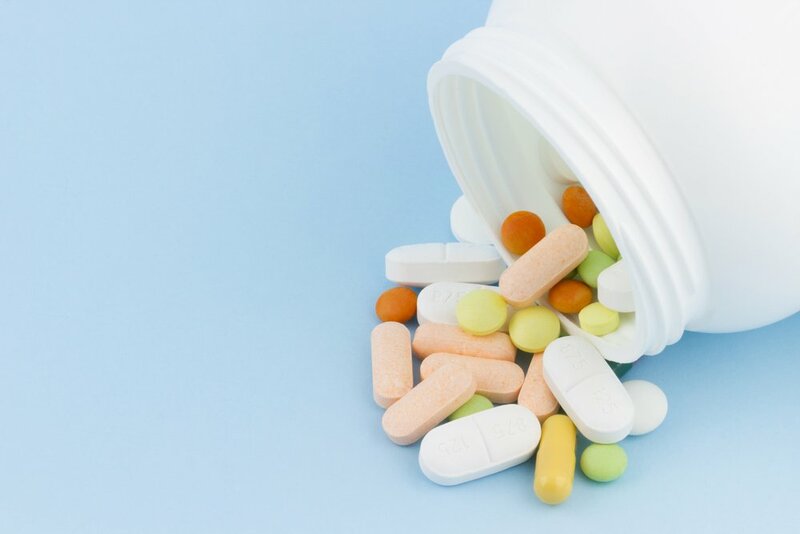 While many pills are often marketed as a healthy and natural solution, they should be approached with extreme caution. There have been numerous cases over the past few years where the claims made by diet pill producers have been proven false or unsubstantiated. For example, the FTC sued a weight loss pill producer for misleading advertising in 2008. And in 2014, a congressional hearing was held to investigate dietary allegations made against Dr. Oz. Because most diet pills are not regulated by the FDA, it can be hard—nearly impossible—to know exactly what is in the product. It's also difficult to determine how your body will react to the ingredients—like an unhealthy amount of caffeine, for example. Too much caffeine can lead to an increased heartbeat, nausea, and anxiety, among other side effects. In many instances, diet pills have also been linked to insomnia, headaches, and even dependence. Fat absorption prevention pills aren't much better. The ingredients in this kind of diet pill prevent the body from absorbing dietary fat. Instead, they redirect and push out fat through the colon. Because of this, the pill also prevents the body from absorbing many nutrients that are fat soluble, such as vitamins A, D, and E.
Our bodies are very complex, and using risky products can throw off the balance they work hard to achieve. Living a balanced, healthy lifestyle is the strongest protection against obesity, heart disease, diabetes, and other health issues. Make sure to fuel your body with nutritious foods like chia seeds and goji berries, and think about ways to incorporate these into your lifestyle so they become habit rather than novelty. Prioritize clean eating recipes, and think about ways you can reduce the things that are not good for you, like sugar and an abundance of carbs. Explore alternatives to refined sugar, and think about other substitutions that can aid in an overall healthy lifestyle. And while there may not be a healthy quick fix available in the form of diet pills, there are foods that have natural fat-burning capabilities, like green tea and hot peppers, that can help you work toward your goals. 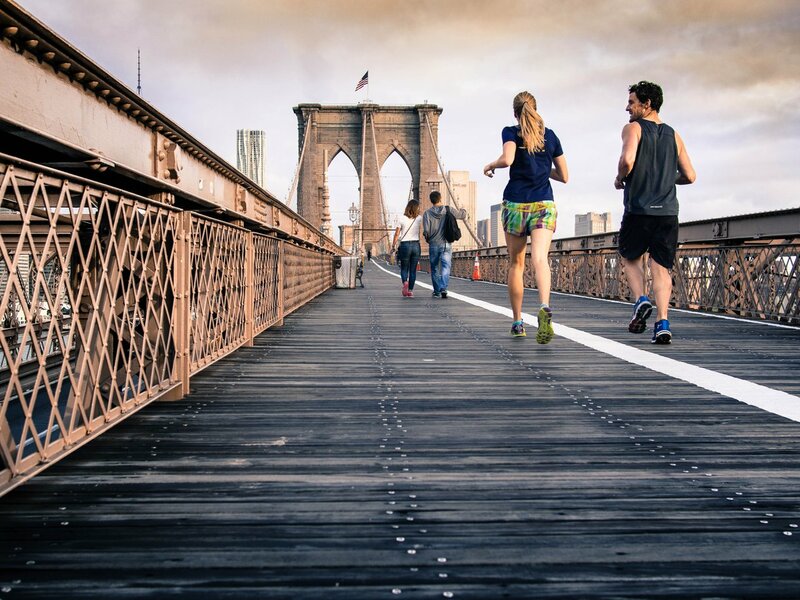 It's also important to spend time each day moving your body, so find a physical activity you enjoy and do it on a regular basis, at least a few hours a week. Also think about what foods are most effective to eat before and after your workouts. The answer to this will be partially informed by your fitness routine and goals, but some standard rules apply: consume some complex carbohydrates a few hours before any cardio activity and help your tissues rebuild after strength training with a hefty dose of lean protein. There's no miracle solution to losing weight. Diet pills, despite their claims, have been proven to be ineffective in the long-term and even dangerous in some cases. Whatever your goal, eating well and exercising is the key to maintaining good health.